One year ago, the new Aikido Journal was born. After our founder’s passing and a period of mourning and reflection, we reached out to the aikido community to get guidance and feedback on how we could best shape the journal to serve the contemporary needs of our art and its practitioners. With the support of our community and a small core team, we rebuilt the journal and set a course for the future. In this editorial, I’d like to highlight key accomplishments over the last year and outline what you can expect from us in the coming year. We rebuilt the Aikido Journal website from the ground up and were able to migrate and consolidate content that was stored across four different aging websites. We designed our new public website to be an extensible platform that can be used to store our vast archives and publish a range of new content. 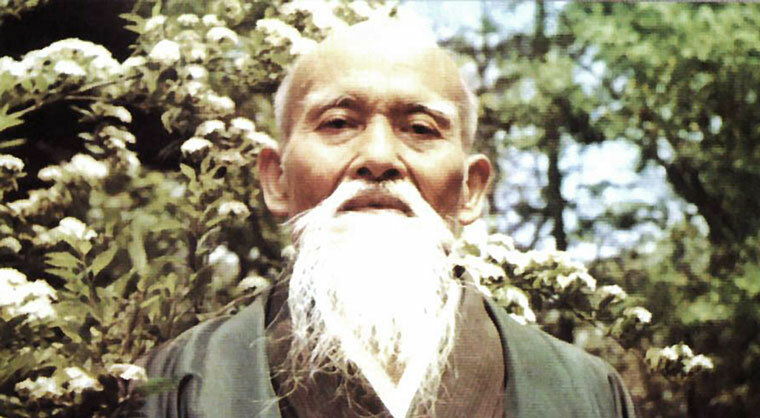 The Aikido Journal archives contain over 2,000 articles and interviews, many of which were previously restricted behind a paywall on the old Aikido Journal member’s site. Nearly all of the articles needed to be reformatted or restored in some way. We’ve done so with nearly 200 articles so far, including a number of interviews previously accessible only to paying members. 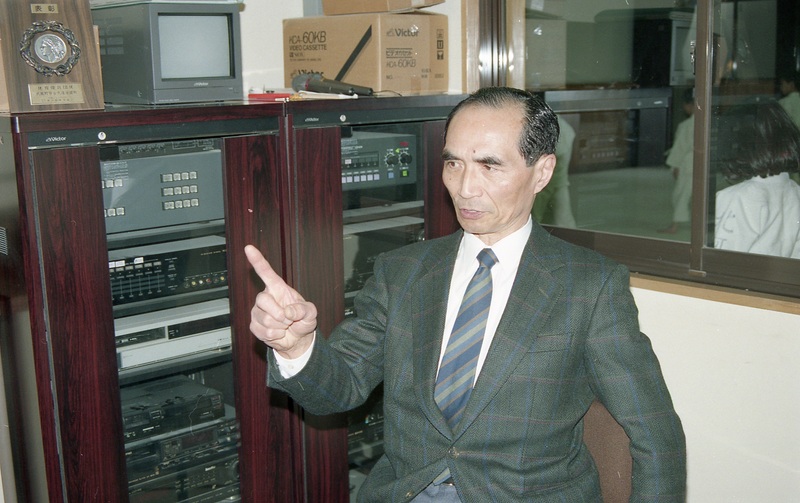 Examples include interviews with Hiroshi Tada (9th dan), Minoru Mochizuki (10th dan), Koichi Tohei (10th dan), and many others. We’ve refined our workflow process and will continue our restoration and republishing efforts in the coming year. 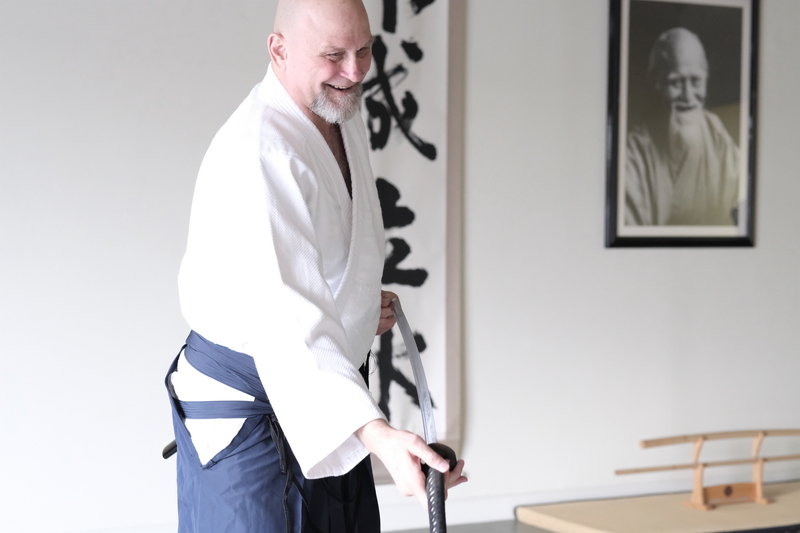 In the last year we’ve conducted a series of new interviews, both with senior instructors and leaders in the aikido community, as well as beginners and other practitioners with valuable insights and perspectives. Some of our most popular interviews include those conducted with Christian Tissier, Patricia Hendricks, Bruce Bookman, and Ellis Amdur. 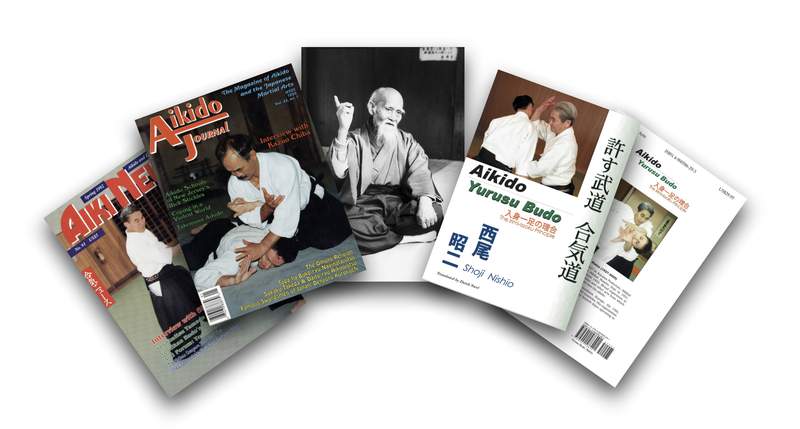 Most of the content in the Aikido Journal archive is targeted towards experienced practitioners. 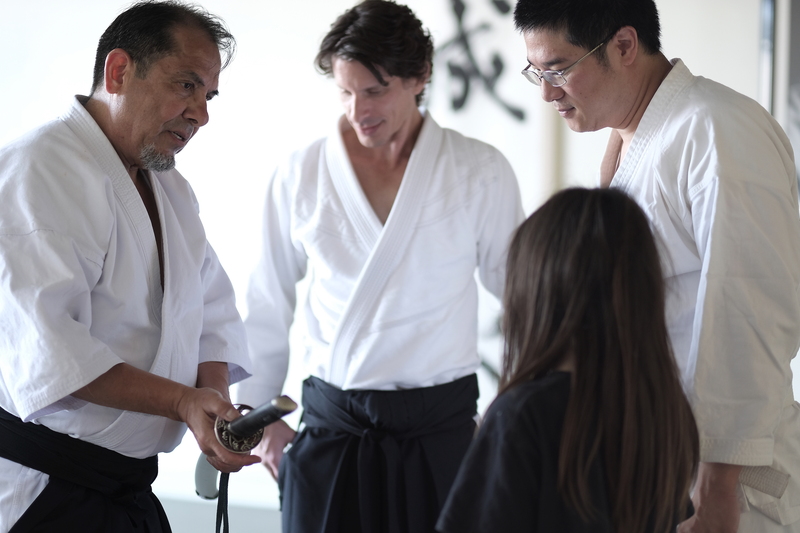 When we ran our last community survey, we discovered that very few of us are beginners or non-practitioners looking to learn more about aikido. In our last community survey, one of the most requested form factors for content was the podcast. We’ve experimented with them and have received extremely positive feedback so far. We’ve published discussions with George Ledyard, Bruce Bookman, Patricia Hendricks, and more. We recorded other conversations but for various reasons (mostly due to our learning curve) they didn’t end up in a condition to publish. Since then, we’ve improved our podcast production capabilities and look forward to publishing more in the future. The vast majority of our community told us they wanted to have access to the Aikido Journal video archive in a subscription based on-demand format (like Netflix). 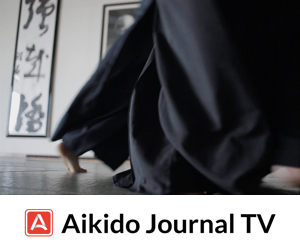 We launched Aikido Journal TV and have restored and added a myriad of videos from our collection to the service. We’re adding more content from our archives all the time and soon hope to have our entire collection online. Aikido Journal TV subscribers also receive digital giftboxes every month that include our published books (such as The Encyclopedia of Aikido and Takemusu Aikido), back issues of Aiki News / Aikido Journal, excerpts from others’ books, high-resolution photos and calligraphy, and discounts on seminars and our Academy courses. We’re adding more content all the time and are excited to continue improving the service. 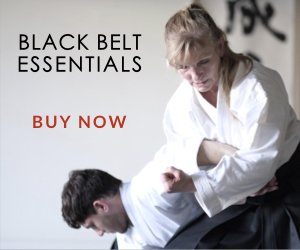 Aikido Journal Academy publishes our new instructional courses and operates our live events. We’ve now published three courses — two progressive and one classical. 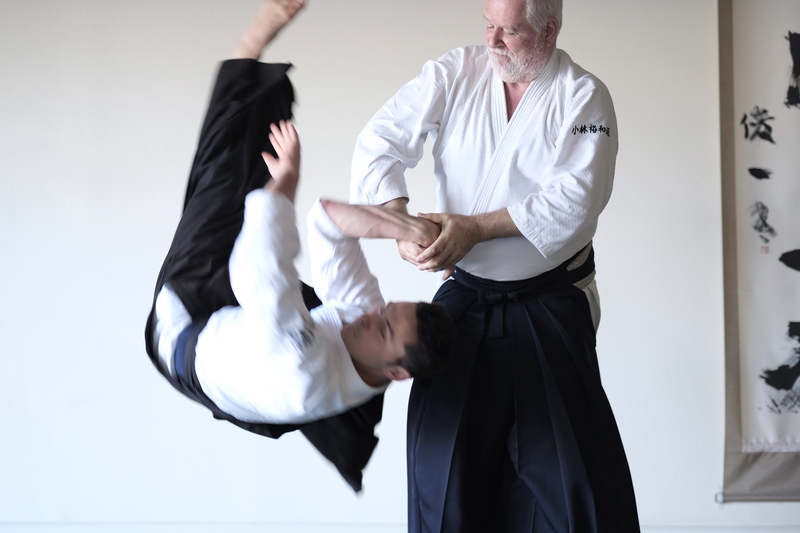 We’re improving with each new course produced and our latest, Aikido Extensions with Bruce Bookman, has received great critical response and been strongly embraced by our community. We’re now in production of our fourth and final course for the year — a classical course featuring Patricia Hendricks. The Academy also produced two events this year, an instructor seminar with Bruce Bookman, attended by senior teachers from across North America, as well as a general seminar with Patricia Hendricks. Both seminars were done in conjunction with the filming of our instructional courses. Earlier this year, we set up a Patreon page. 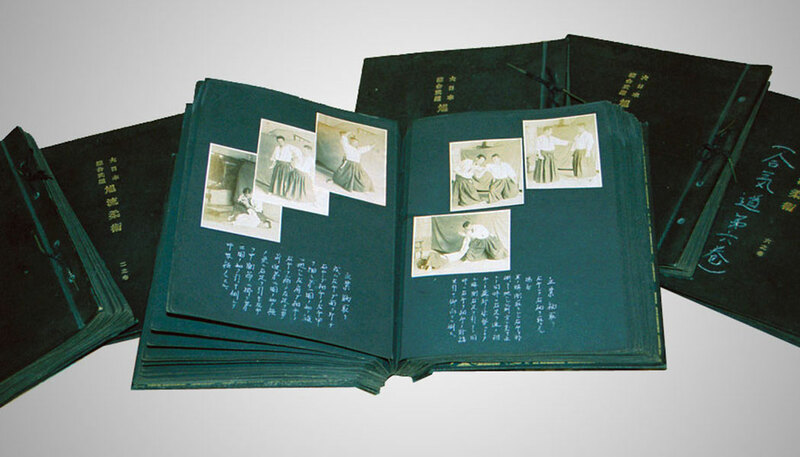 Restoring the old Aikido Journal archives and producing new content is a major undertaking requiring significant resources. We need production staff, tools, and operating funds. Some in the community support us through an Aikido Journal TV subscription, but others wanted an alternative or additional way to directly support our work by pledging a monthly contribution of as little as $1/month. There are different tiers tied to contribution levels, each with their own set of rewards and benefits. We’ve also set two goals — one, to unlock another 100 articles and interviews from our archive when we hit 100 patrons; and two, to produce regular podcasts on an ongoing basis when we reach 200 patrons. We hope you’ll join and help us reach our goals. We’ve made an active effort to seek out and establish new partnerships for Aikido Journal. 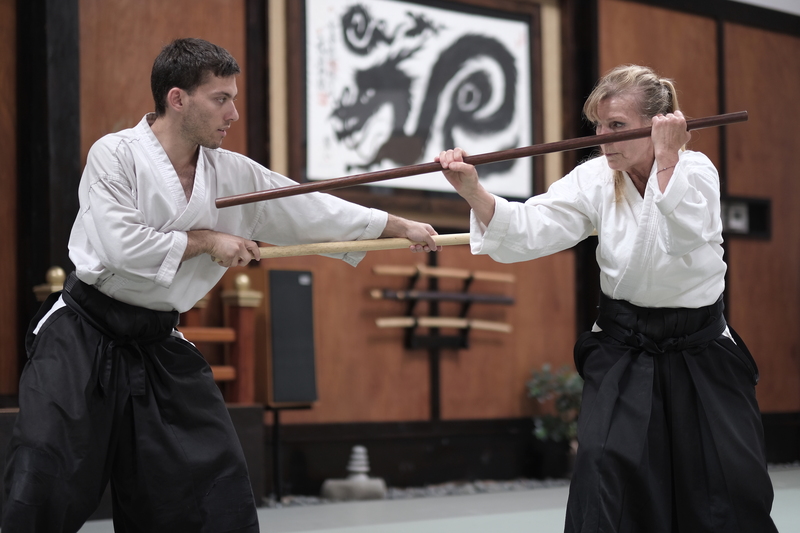 In addition to our collaborative partnerships for historical research, we’ve forged a strong partnership with Seido — a Tokyo-based company that sells martial arts equipment. Seido also has a strong video production team and produces high-quality documentaries and interviews. Our partnership with Seido allows us to build new bridges of friendship, extend our network, and help bring our respective communities together. We look forward to doing more great things through this partnership in the near future. Jim Alvarez, Josh Gold, Hamilton Chu and Hamilton Jr.
We have many new ideas to explore and projects to lead in the coming year. While we’re still developing our roadmap for the coming year, here’s a preview of some of what to expect in the coming months. We will continue to conduct and publish interviews with some of the most senior-level leaders in the aikido and marital arts community. 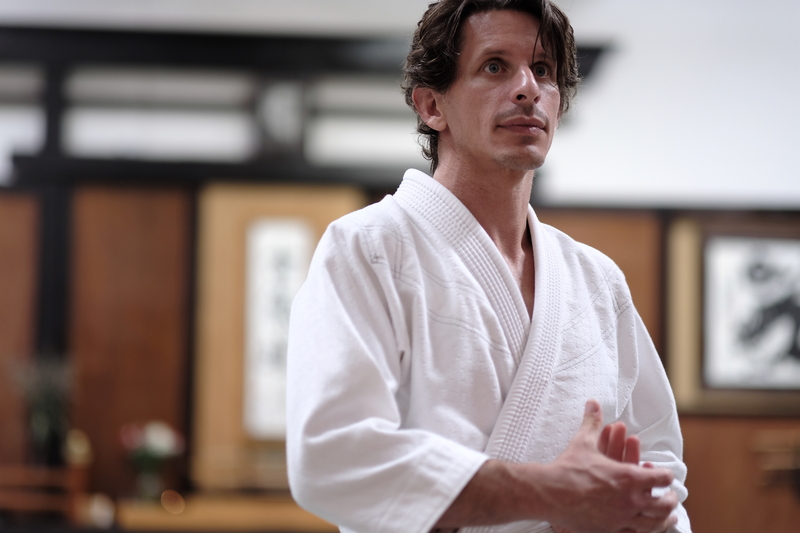 We will soon release an interview with Andre Cognard (8th dan) and have interviews planned in the coming months with Yoshimitsu Yamada (8th dan Aikikai and one of the great pioneers of American aikido) and Robert Mustard (8th dan Yoshinkan). We’ll continue to restore and republish content from our archives as resources allow. We still have 1,000+ articles to clean up and release on our public website. We’ve refined our production pipeline for this initiative and will continue to steadily release more content. Additional support from our patrons will help us significantly accelerate this effort. We’ll be releasing more podcasts in the near future, featuring long-form discussions with a range of interesting and insightful members of the budo community. We also have plans to release old lectures / discussions led by Stanley Pranin in podcast format. There are many fascinating people to have discussions with in the community and we are excited to expand in this area. In the coming year, we’ll publish a series of exciting new courses — both classical and progressive. 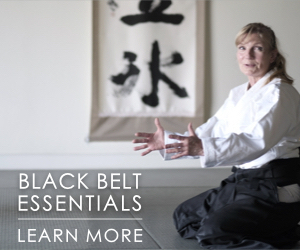 Our next course will feature Patricia Hendricks (7th dan) showcasing a comprehensive set of traditional aikido techniques that comprise her shodan requirements. We’re still in preliminary planning stages for our 2019 courses and will need feedback from the community before finalizing our content plan. Filming our upcoming instructional course with Patricia Hendricks. Shot at Redlands Aikikai. 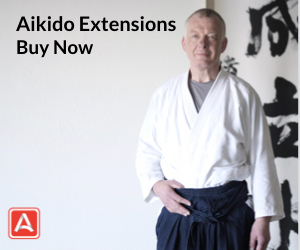 We’ll continue to update and upload videos from our vast collection to Aikido Journal TV, continuing to build the most comprehensive video on-demand service for the aikido community. We also have great new content lined up for our monthly digital giftboxes as well as other subscriber perks. The channel is already mobile-responsive, but with sufficient subscriber numbers, we can build dedicated, native mobile apps for iOS and Android. With the experience of running two seminars, we’ve learned a lot about the ways Aikido Journal can bring unique value to producing and hosting live events. However, we need community feedback before finalizing our event plans for the next 12 months.